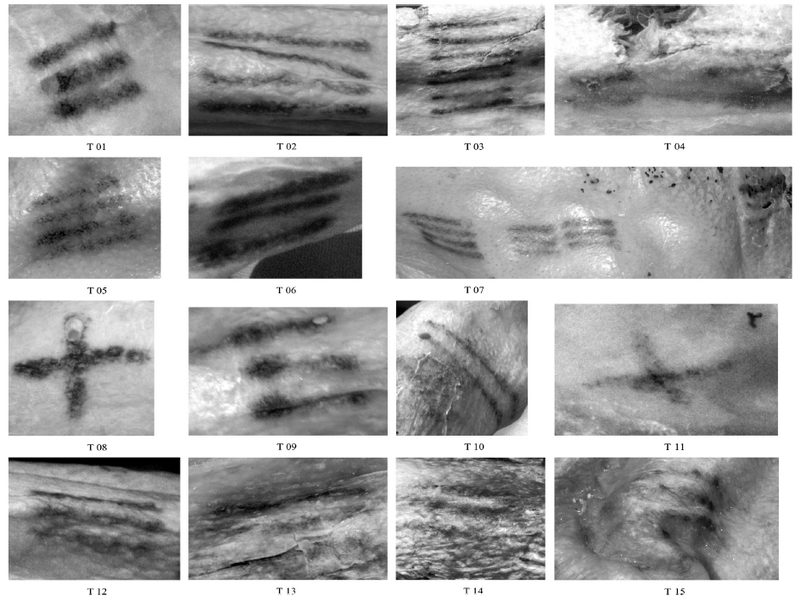 All 62 of Ötzi’s tattoos have been mapped. They are mostly located over joint spaces and are thought to play a therapeutic role given he suffered from degenerative joint disease. We will never know if these were tattoos served as markers for therapy, like acupuncture, or they were treatment themselves. The full text publication can be found in the Journal of Cultural Heritage.